Need a unique place for a corporate event? We can handle groups from 20 – 350! Build camaraderie with friendly competition; with built-in squirt guns you can soak your supervisor on the bumper boats, compete with co-workers for first place on the go-karts, show off your putting skills on the mini golf course, or hit a home run in the batting cages. Have a board meeting, not a bored meeting. 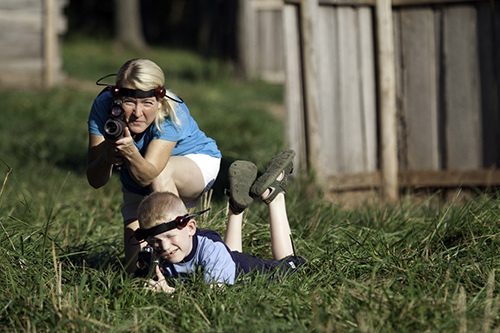 Our Outdoor Laser Tag provides the perfect venue for team building activities. Other attractions add to the experience. 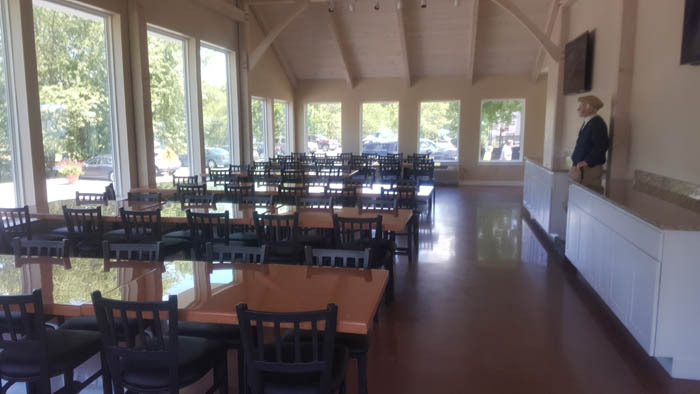 A brand new indoor meeting space and an outdoor pavilion provide the perfect space to have a meeting or a picnic. A list of suggested caterers can be provided. Customized packages are available to help create a memorable day. Private corporate event parties can be arranged for groups of 50 – 350 during the pre- and post-season. Call us today as the calendar fills up early in the year! Discounts apply for groups of 20-350. Price based on paying participants. 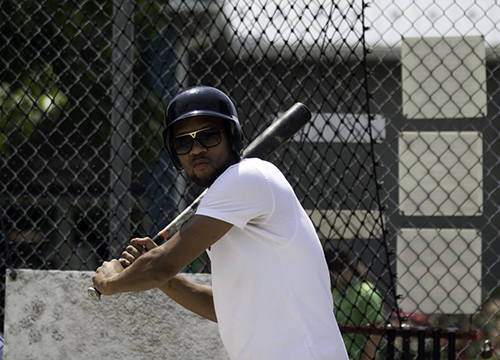 Go-Kart drivers must be 58″ or taller AND at least 10 years old. Passengers must be at least 40 inches tall. All passengers must ride with an adult 18 years or older with valid ID. Qualified drivers may not be passengers. Bumper Boat drivers must be 44″ or taller. Passengers must be at least 40 inches tall. All passengers must ride with an adult 18 years or older with valid ID. Qualified drivers may not be passengers. Call for off-season sessions and rates. Laser tag players must be at least 6 years old. Times available outside normal booking hours. Up to 10 people per each game (60 minutes). $250 flat rate per game for exclusive use of the escape room. 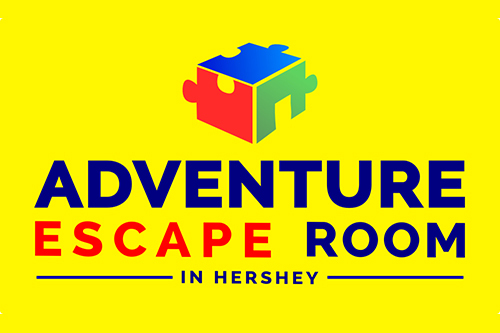 For more info visit Adventure Escape Room in Hershey. Batters must be at least 9 years old or in a pitching league. 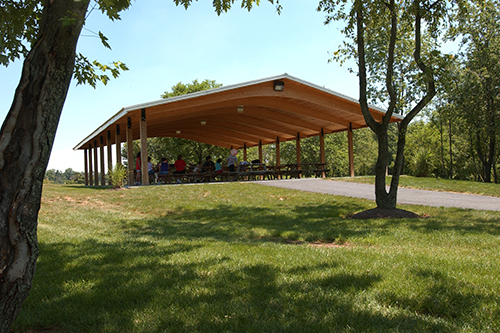 Please contact Alishia; alandis@adventurehershey.com for pavilion rates. Pavilion rental includes use of electricity and propane grills. MUST book 24 hours in advance to receive discounted rate!